Ezt a terméket eddig 134 alkalommal vásárolták meg! 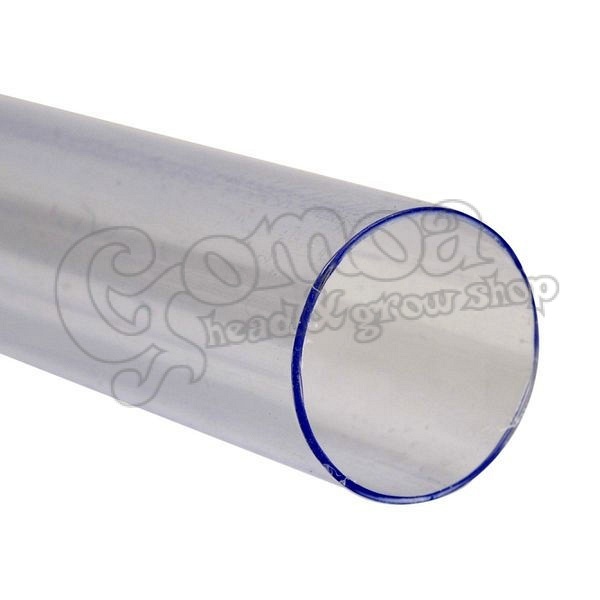 Our high quality 4/6mm air line is available in a range of lengths. (This airline is 4mm internal diameter, and 6mm external diameter). 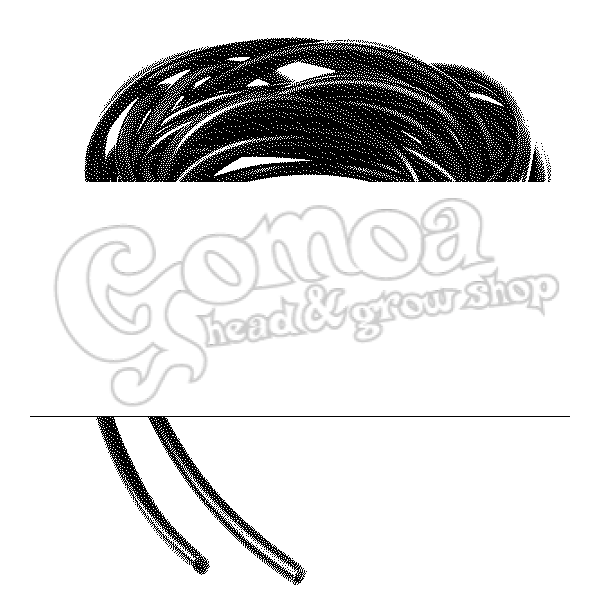 It is in black or transparent. 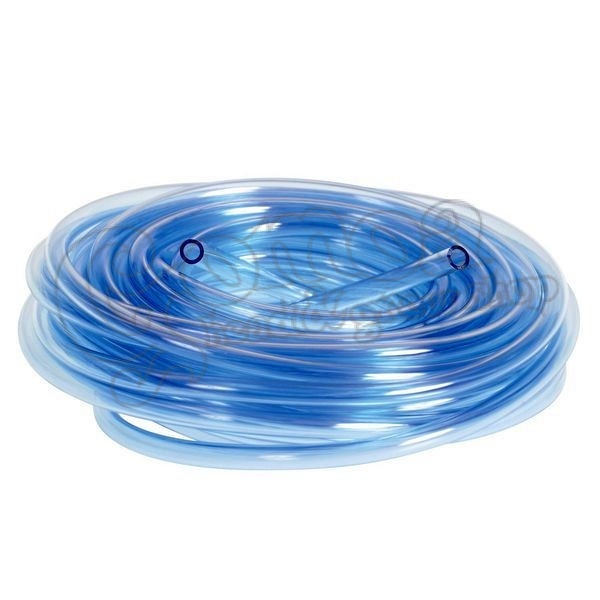 This is the standard size to connect to standard aquarium air pumps. Please select the required length of air line from the drop down menu above.